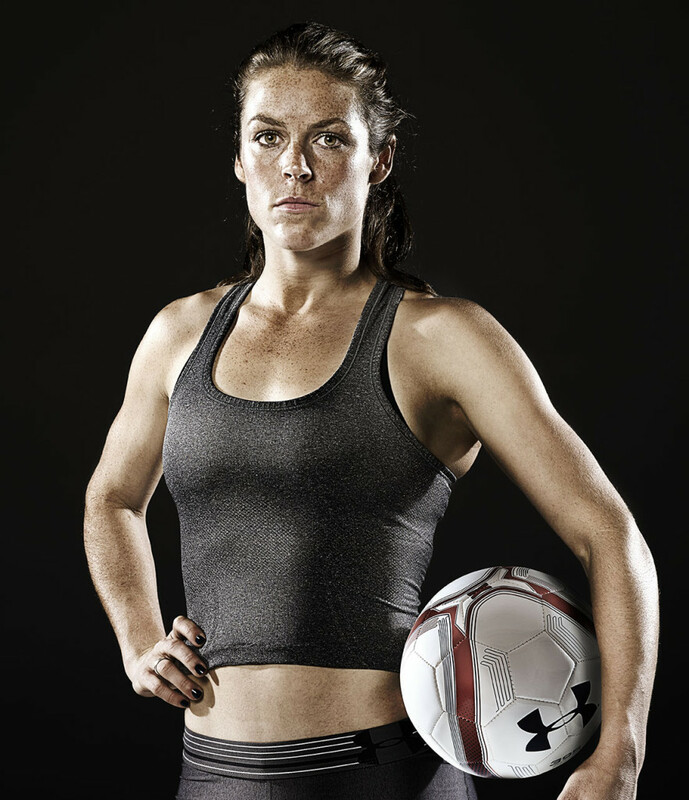 Congratulations Kelley O’Hara and the entire USA team on winning the World Cup. What an amazing game!! !